Comedian Sapthagiri who is very popular with his comic timing which entertain film lovers and audience has turned solo hero with movies like Sapthagiri, Saptagiri express, and Saptagiri LLB. These films have done well in the cinema world and made a decent hit for himself. Even though those picture scored decent hits at the box office but he failed to get a success as a hero. It Happened to few comedians who turned hero later in their careers. 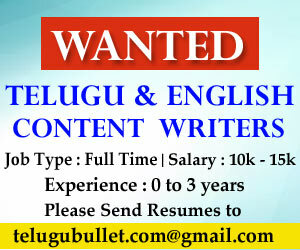 Top Comedians like Ali, Srinivas Reddy, tamil actor santhanam tried their luck as a hero but failed to impress. It is not their fault, if someone offered a lead role and are given the chance to play the hero, would you deny the offer? It doesn’t matter whether producers pay huge pay check or shares to the hero, to score a big hit at the box office matters to a lot to any hero or comedian turned hero. In any case, little did they understand that playing a hero roles a lot of difficulties and one wrong move can, well, nearly end professions. Comedian Saptagiri started his career as assistant director, later he entered into acting field and did few comic roles. He gain huge popularity for his role in lovers movies which is directed by maruthi, not stopping there lot of offers knocked his door and he grabbed every offer which comes to him. In Very Mean time he won incredible name as comedian. In any case, he was not happy with that and like every one of the entertainers, he swung to assume lead jobs and completely lost his attentions among the audience. He used to be a part of every film as a comedian yet now he is attempting to score a hit as a lead saint and he’s not getting numerous offers as a comedian. 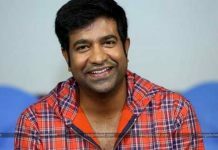 after failed to get a big success as a hero now he is trying his luck in direction, comedian says he will soon handle a project as directing a movie . He apparently narrated a story to one of leading producers and requesting that they contribute. We have to wait some more time whether it going to occur or not. 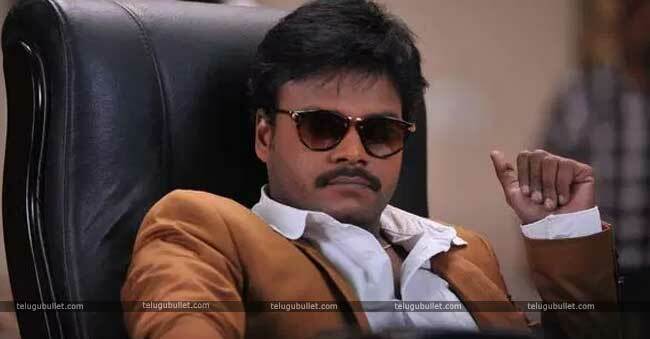 On other hand comedian saptagiri continuing his stint as a hero, according to the sources he will be playing a lead role in a new film titled “Gajadhonga”. This film will be bankrolled by Sharma Chukka, Edala Narendra and G.V.K.Reddy. Newcomer D.Ramakrishna is going to helm this project. Makers of the film stated that it’s not remake of Sr NTR Super hit Movie Gajadhonga. More details of the movie yet to be revealed. 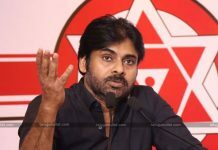 Ali and Pawan Kalyan – Best buddies!